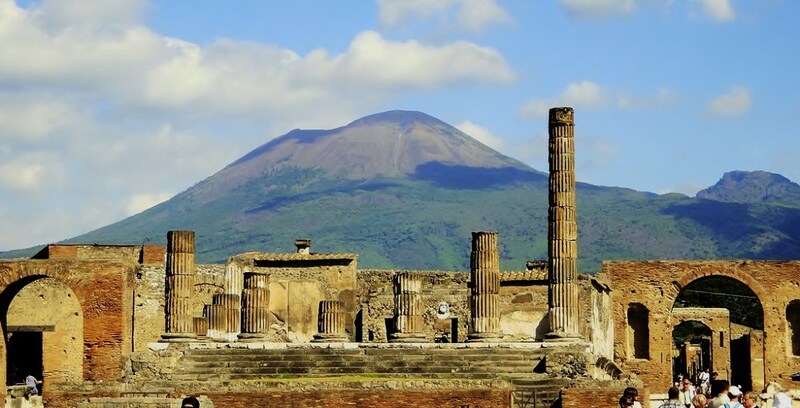 During this excursion your private driver will give you the chance to visit the famous ruins of Pompeii, drive up Mt. 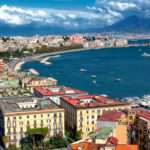 Vesuvius and relax in a family winery for a light lunch, wine tasting and wine yards tour. 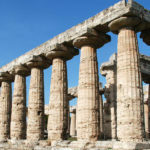 We start in Pompeii direction, On the way you will have breathtaking view of the bay of Naples. arrived to the ruins of Pompeii, you’ll have a private guided tour of about 2 hours to explore this famous archaeological site. 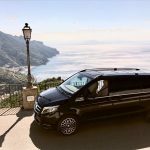 It is part of an ancient Roman city destroyed and buried by the eruption of the volcano Vesuvius in 79 A.D.
after this we’ll drive you on the side of the vulcano to relax in a nice winery where you can explore the winery, taste local wines and have light lunch. 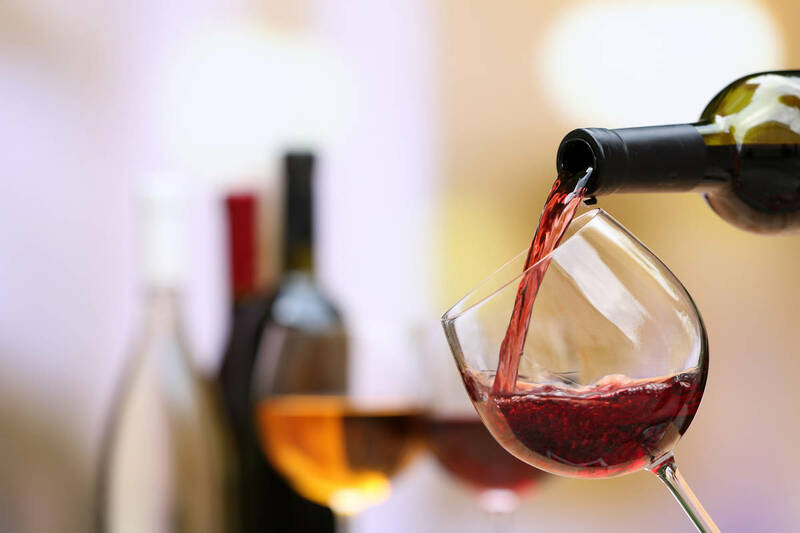 If you do not wish wine taste, remember that it is a private and fully customizable tour, so we can skip the winery to go somewhere else to have lunch.